MUNICH -- BMW brand's global February sales rose 5.2 percent to 131,416 vehicles, a monthly total that beat rivals Audi and Mercedes-Benz. Both automakers outsold BMW in January. BMW said today that its namesake brand had its best ever February helped by a 46 percent sales gain for the X5 large SUV to 12,916 units as well as strong demand for new models such as the 2-series minivan model line, which accounted for 7,302 global deliveries, and the X4 crossover. Through two months, however, Audi remains ahead of BMW brand in the ranking of the world's best-selling premium carmakers. Audi has sold 260,250 vehicles in the first two months of the year compared with 255,981 for BMW brand. Mercedes brand ranks third in the global premium-car sales race with a two-month volume of 246,135. Both Mercedes and Audi have vowed to take the luxury sales crown from BMW by 2020. Last year Audi was finished No. 2 and Mercedes No. 3. Still, BMW plans to fight back. It's targeting a fifth consecutive record in annual deliveries backed by new offerings including the 2-series and 4-series model lines and the new X4. February sales at BMW Group, which includes the BMW, Mini and Rolls-Royce brands, rose 7.6 percent to 151,952 vehicles. The new all-time high for the group for February came because of strong demand for Mini models and brisk sales in Germany and North America. Mini sales increased 27 percent to 20,303 last month, led by the arrival of the new-generation Mini hatchback. BMW said that Mini is having its best sales start in its history. Global deliveries of the new three-door version of the Mini hatchback increased 70 percent to 7,877 units last month compared with February 2014, when sales were affected by the model's changeover. Last month, Mini sold 5,088 units of the new five-door version of the car. In Germany, BMW Group sales rose 13 percent to 20,660 vehicles, while in North America the automaker's volume increased 14 percent to 34,698. BMW Group's February sales in China rose 2.7 percent to 31,089 vehicles. After two months, Mini's sales were up 20 percent to 37,678. 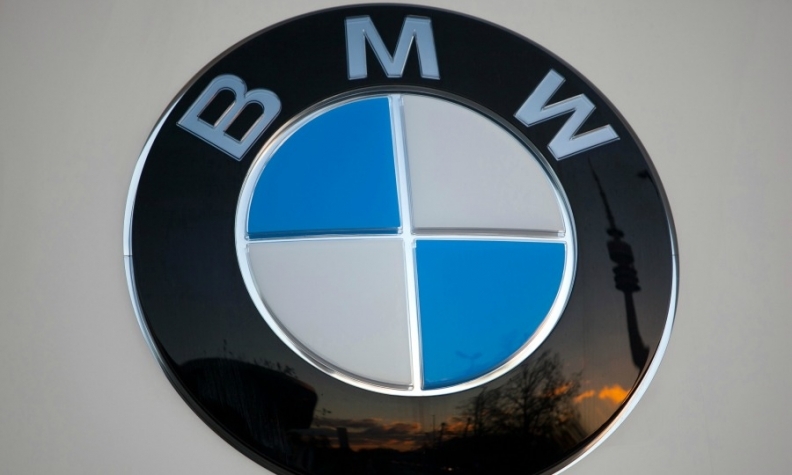 BMW Group sales through February rose 7.3 percent to 294,112.